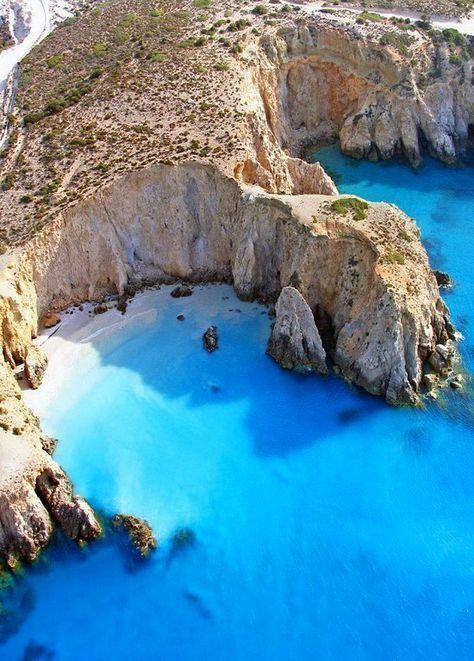 Milos Island (Cyclades) in Greece. Looks amazing. I would really love to travel here.